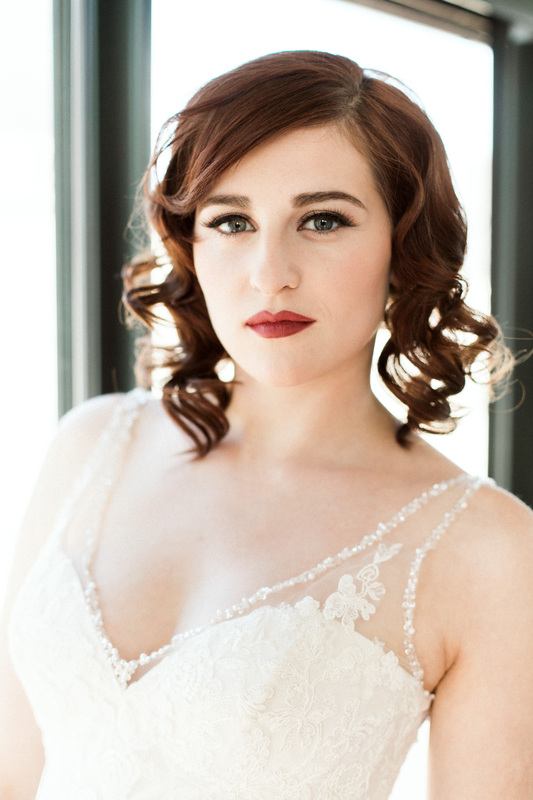 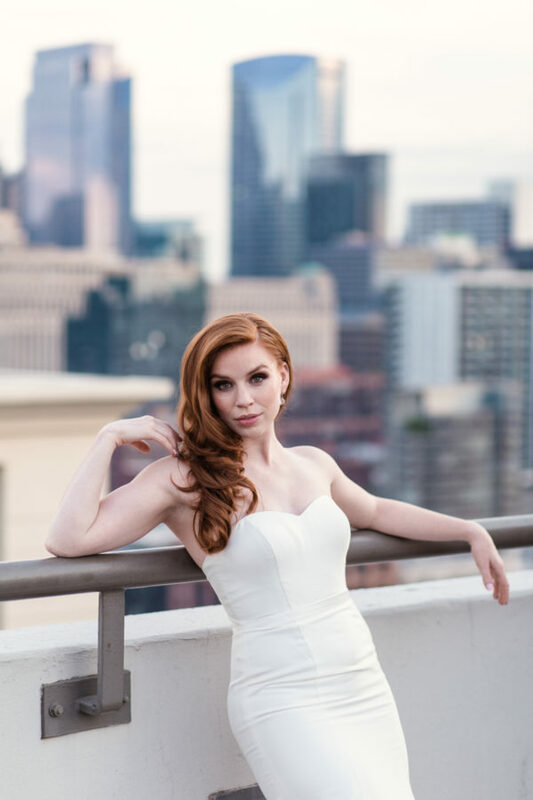 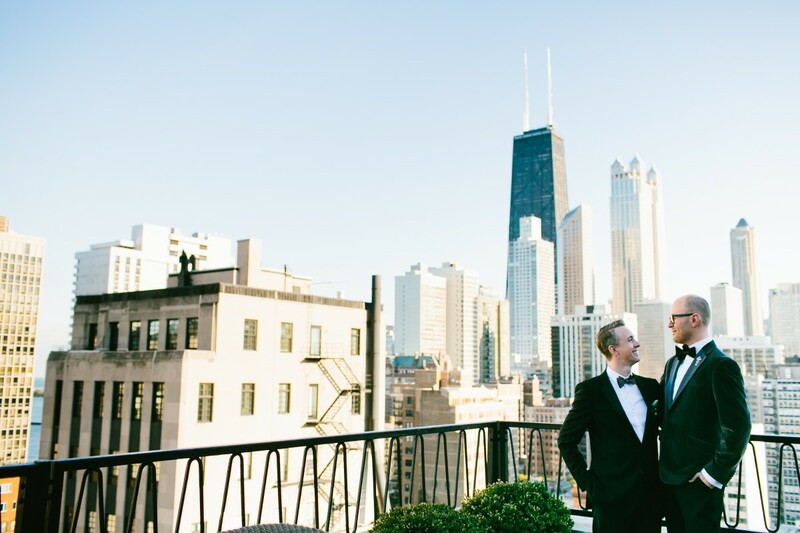 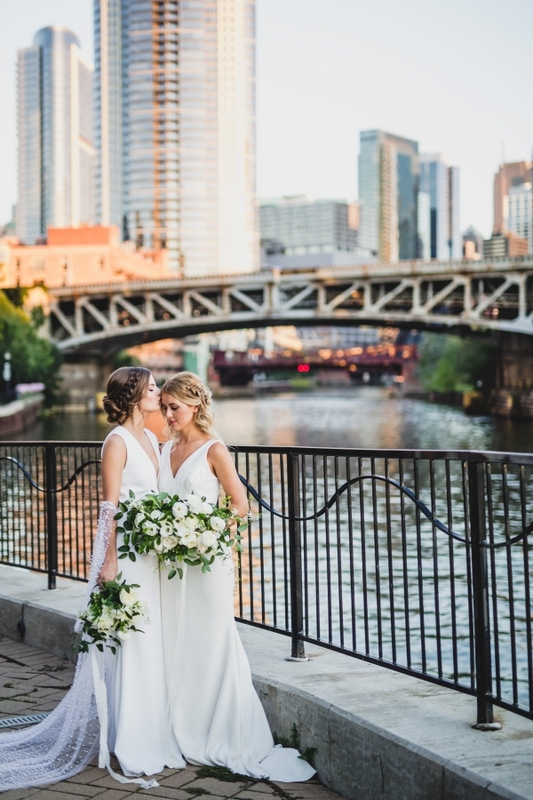 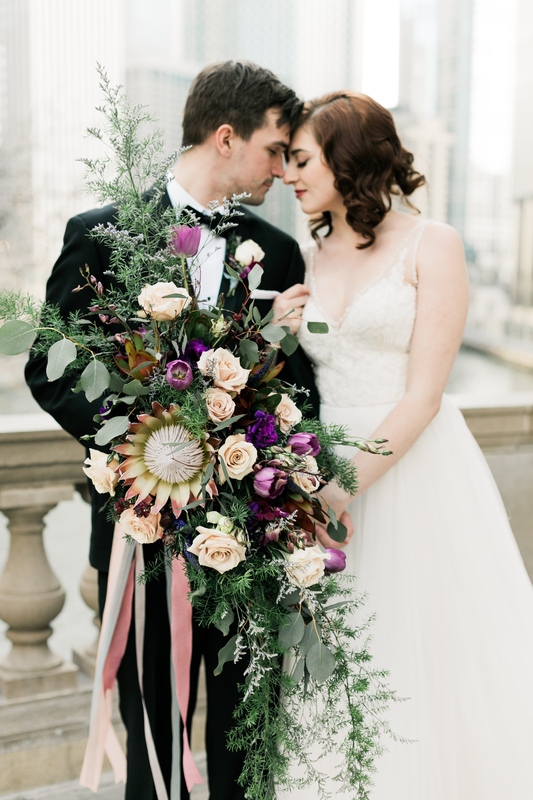 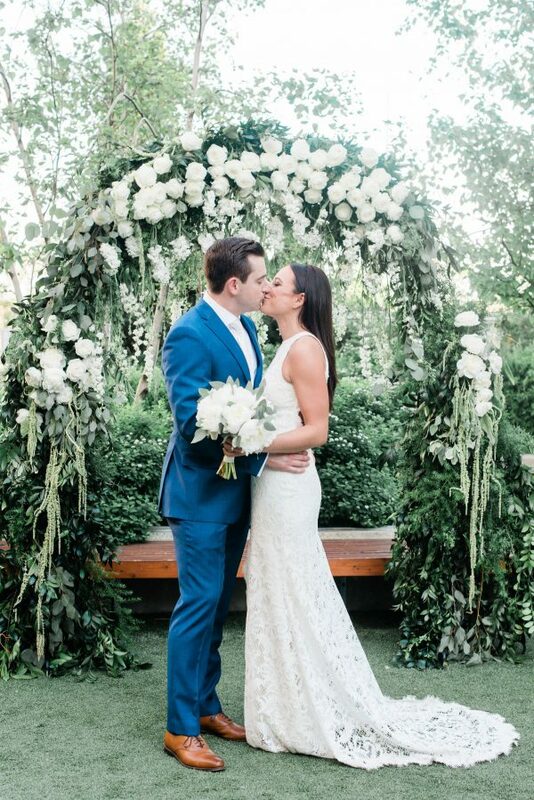 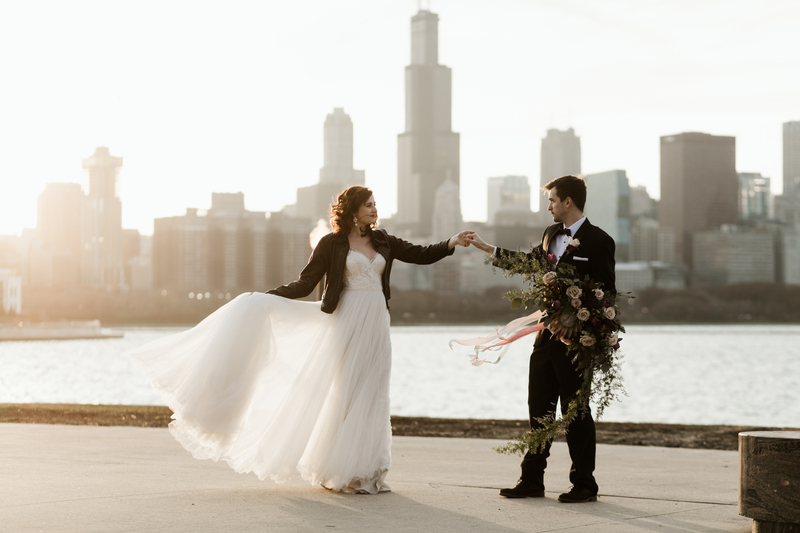 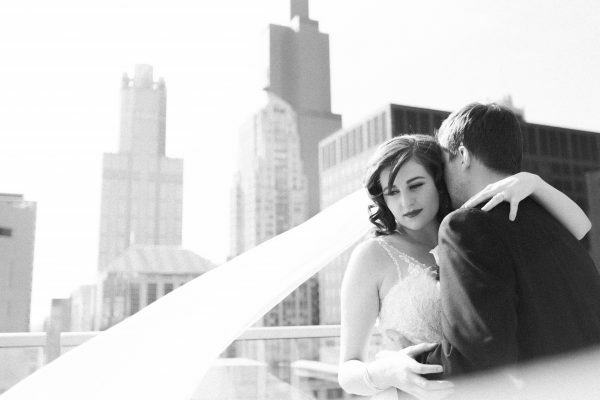 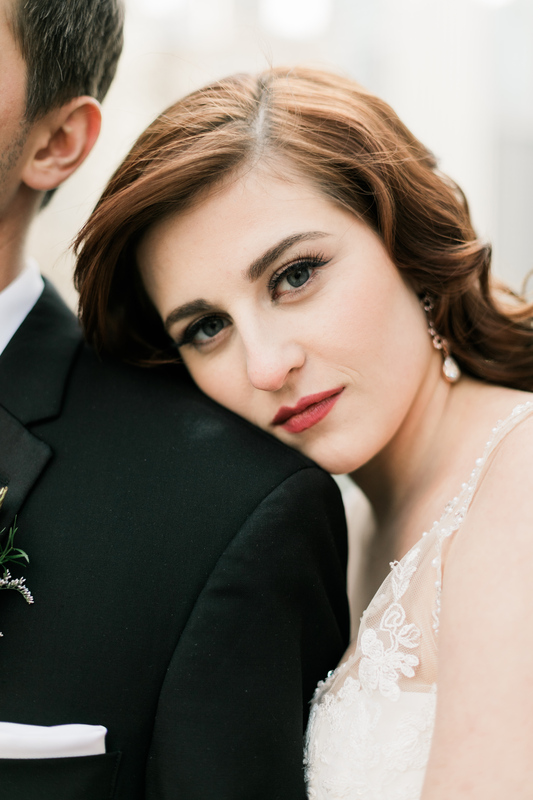 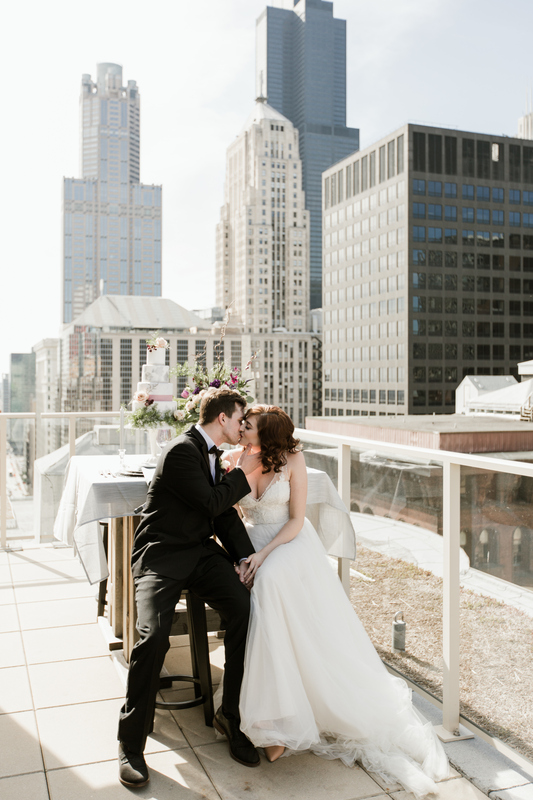 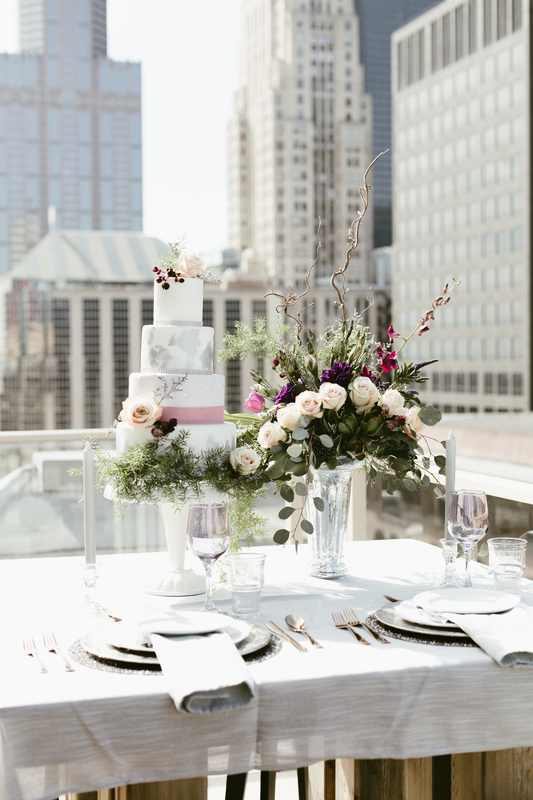 Pantone’s color of the year, Ultra Violet, inspired this rooftop wedding editorial from Stephanie Wood Photography. 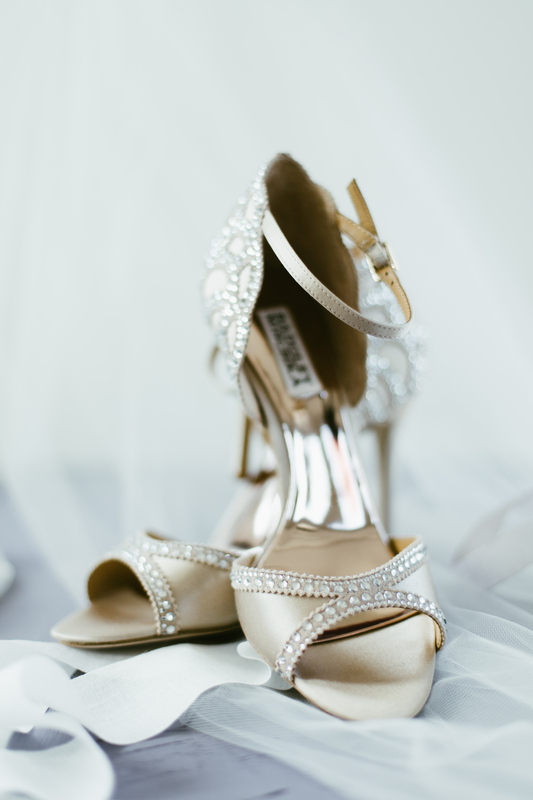 It’s the perfect mix of modern and glam! 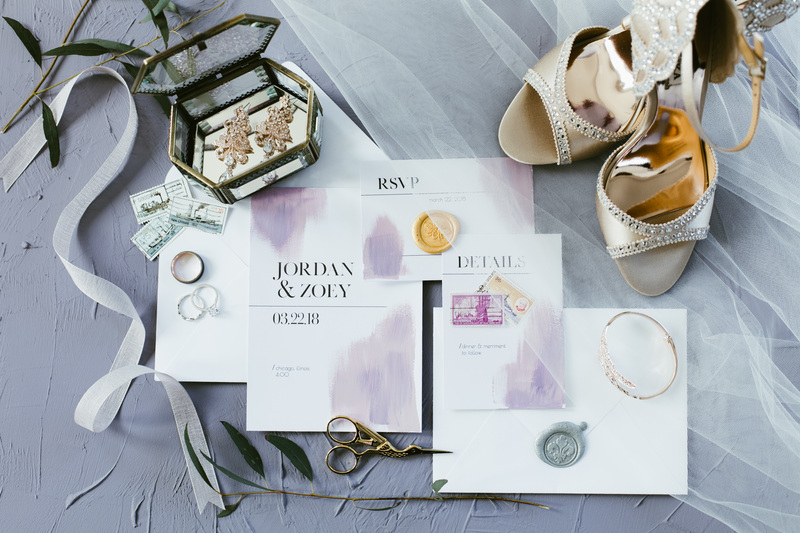 Inspired by the Pantone color of the year, and the vintage feel of the Arc dormitory, they selected a lavender, purple, and ivory color palette. 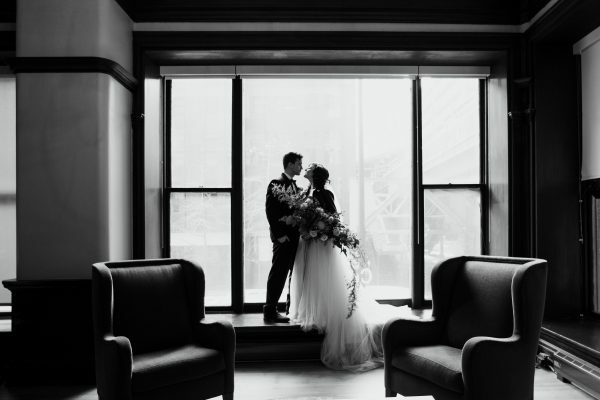 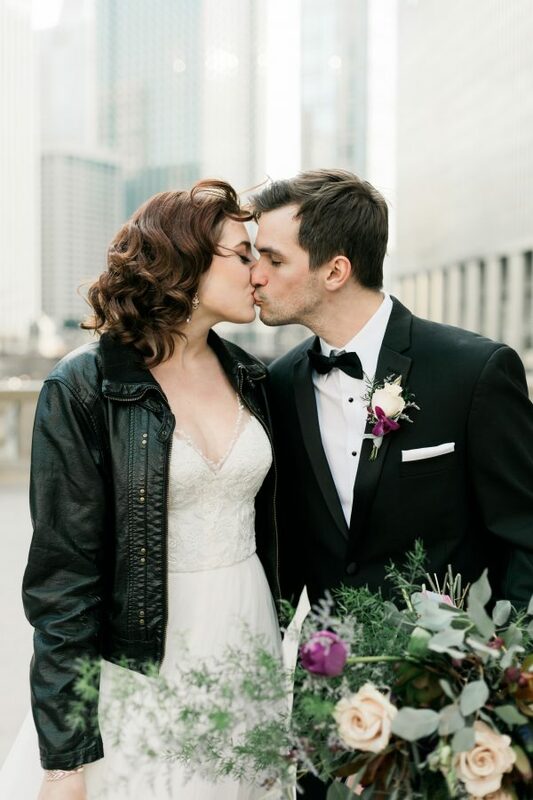 Modern touches such as mixed metals and a leather jacket for the bride, blended with the old and new architecture of the city.